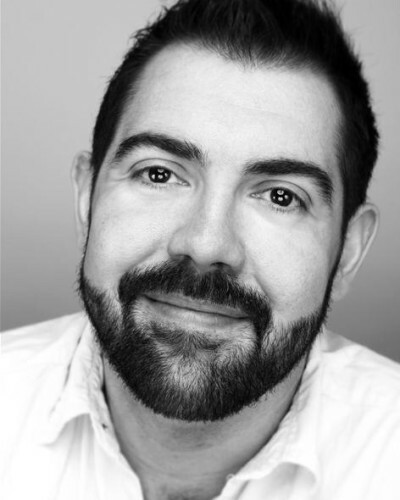 Most recently appearing as Mr Lambchop in Engine House’s production of ‘Flat Stanley’, Chris has a wealth of experience on stage. His strong vocal has resulted in many successful roles in musical theatre, including Ilyria’s recent tour of ‘The Pirates of Penzance’. As a Movement Artist, Chris’s towering height and great physicality make him an impressive and captivating figure on stage and screen.